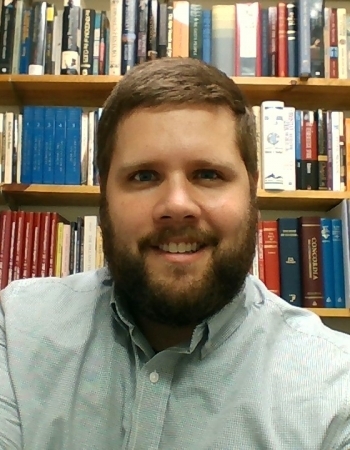 Nate currently serves as Associate Pastor at Bethel Lutheran Brethren Church in Ottawa, Illinois. He has previously served churches in North Dakota and Iowa. He has a degree in Graphic Design from St. Ambrose University in Davenport, Iowa, and is working towards his Masters of Divinity at Lutheran Brethren Seminary in Fergus Falls, MN. Nate is married to Emily with two young children. In his little free time, Nate enjoys playing with his kids, camping, reading, shooting his bow, and deer hunting.